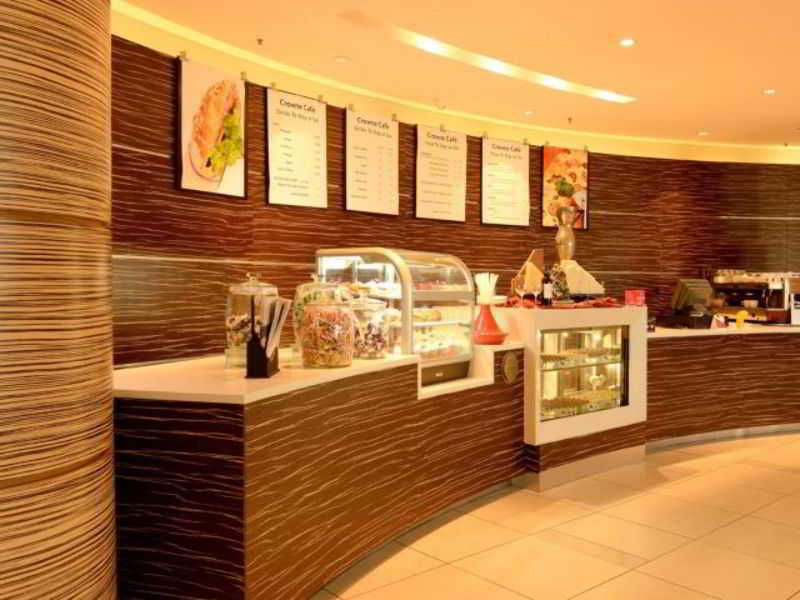 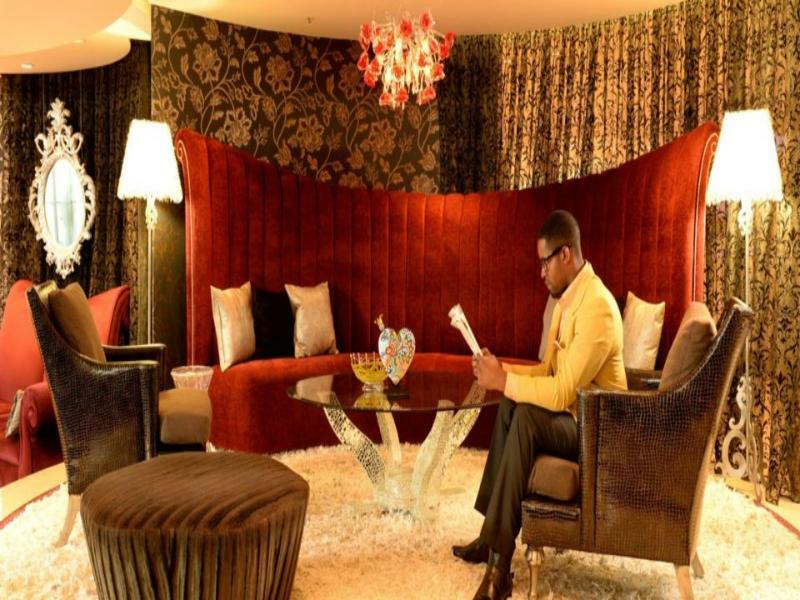 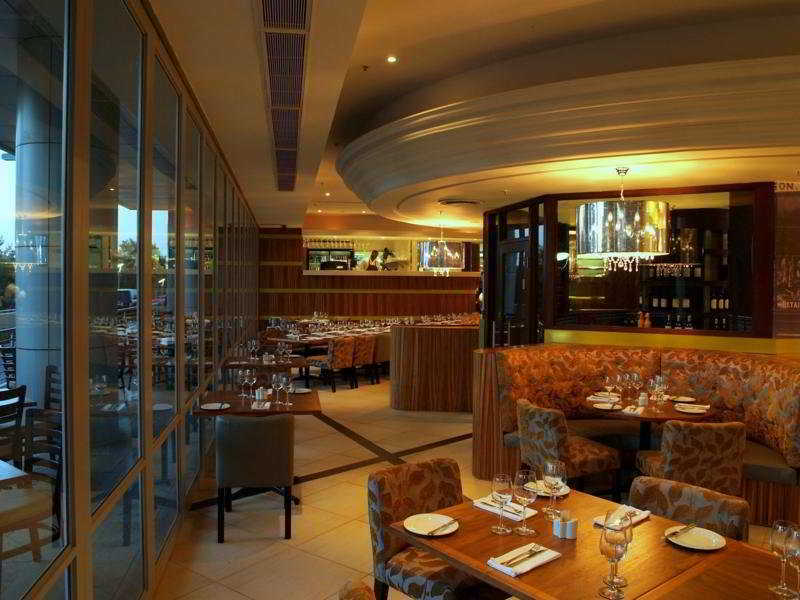 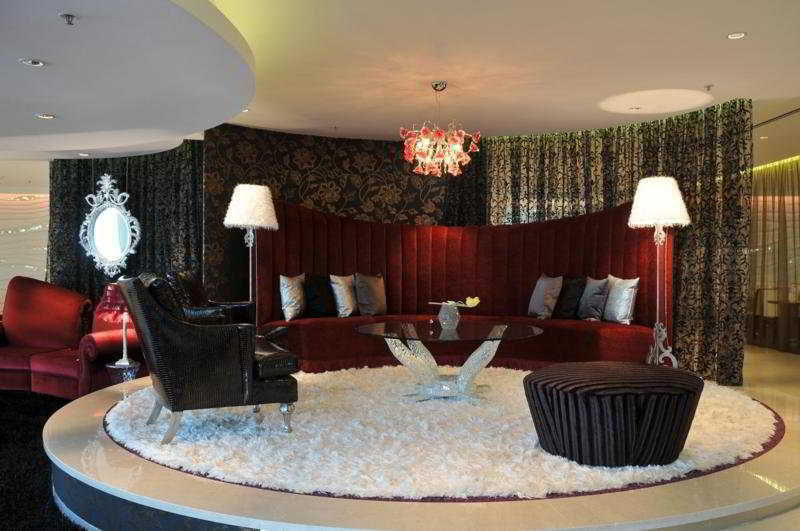 This establishment is a 5- minute walk from Sandton and a 10-minute drive from Sandton's business district. 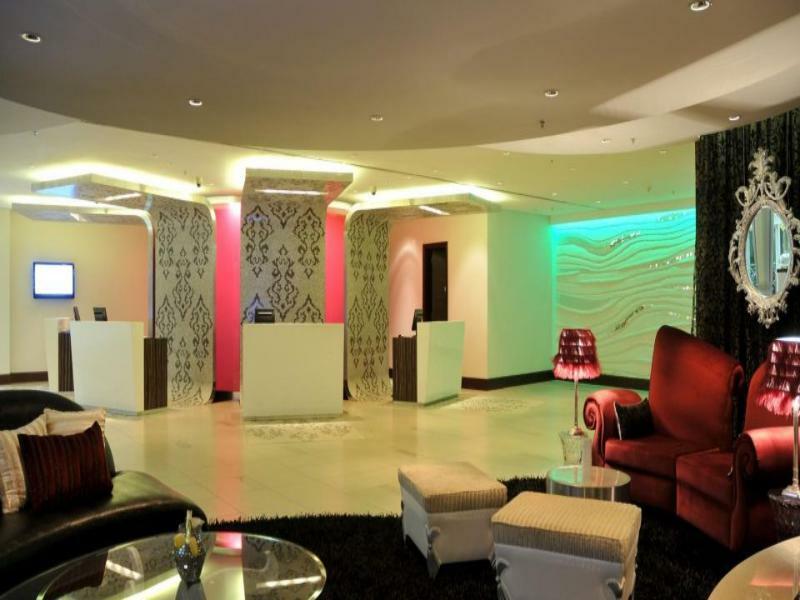 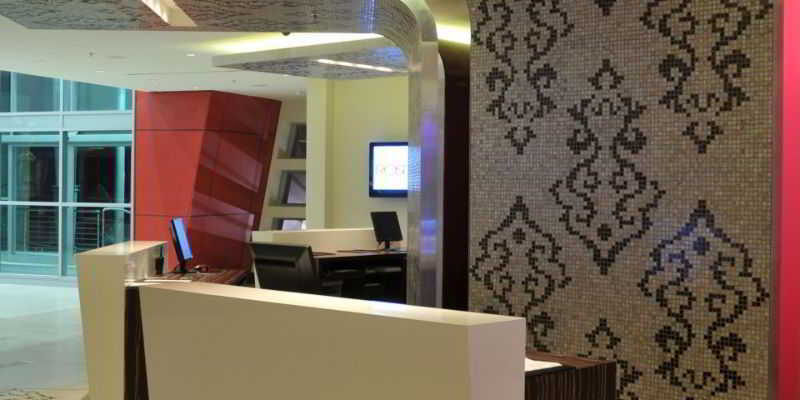 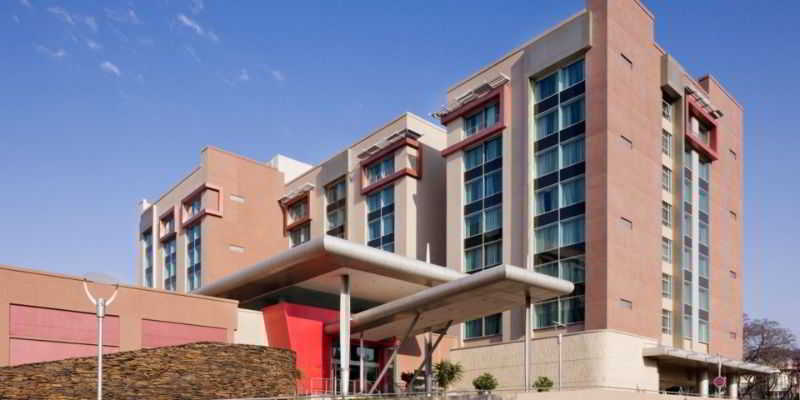 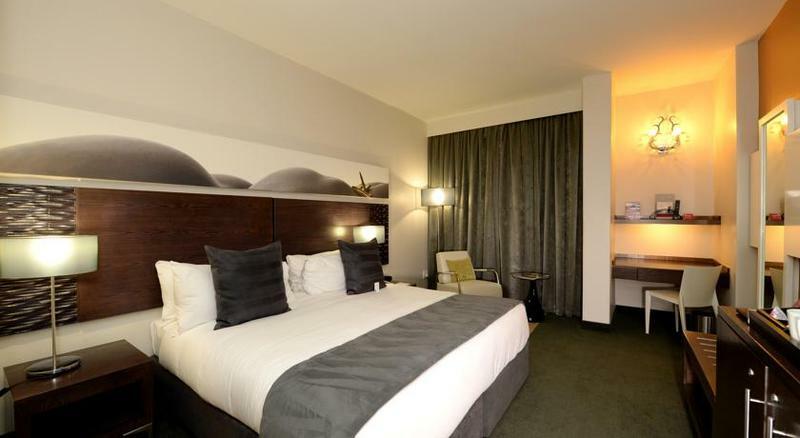 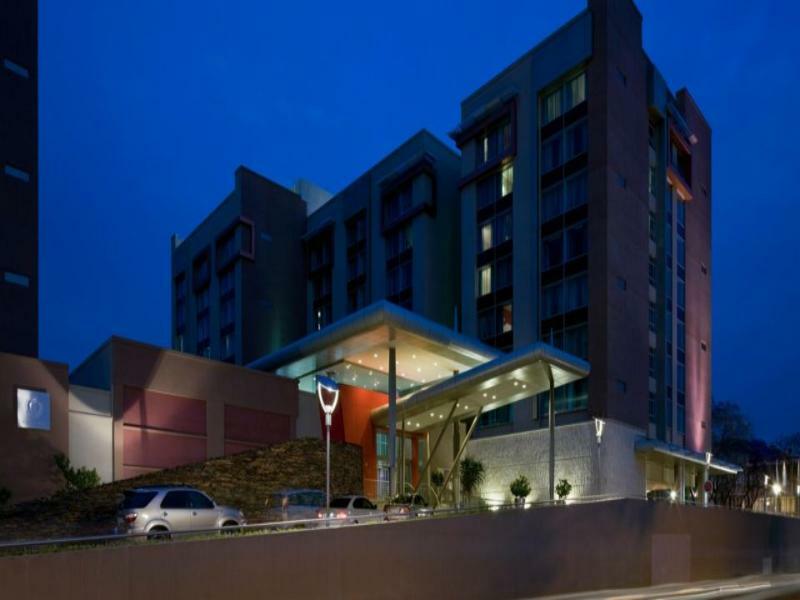 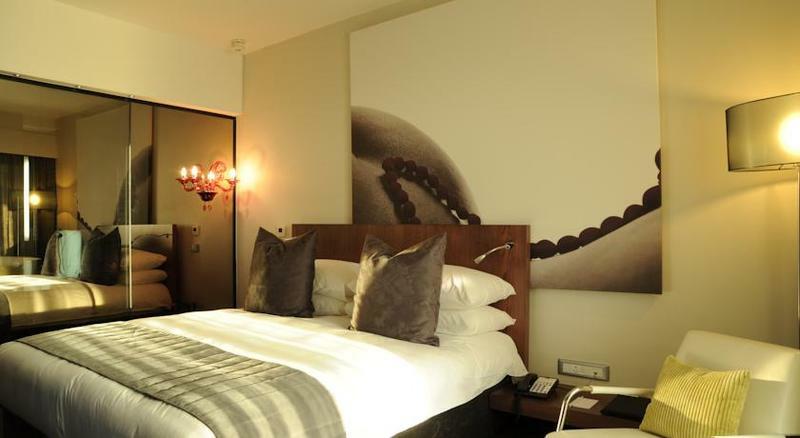 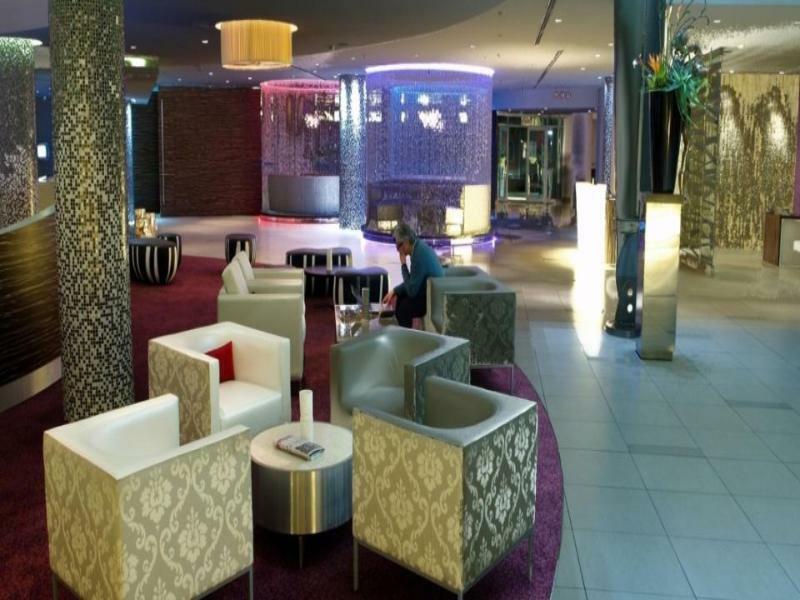 The hotel's central location makes it the ideal base to access Johannesburg's famous tourist attractions. 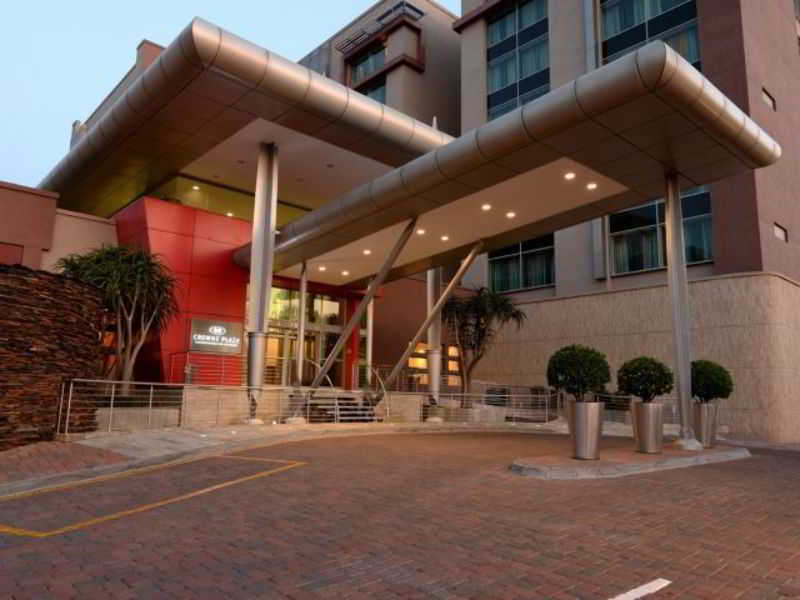 It is just 1.2 kms from the Gautrain station. 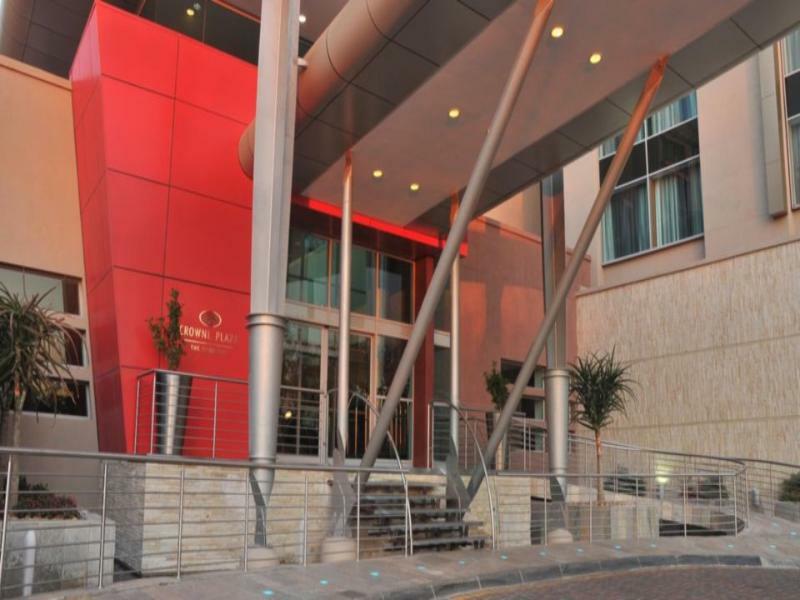 Facilities on offer to guests at this air-conditioned establishment include a 24-hour reception service, hairdressing salon, a cafe, and a restaurant. 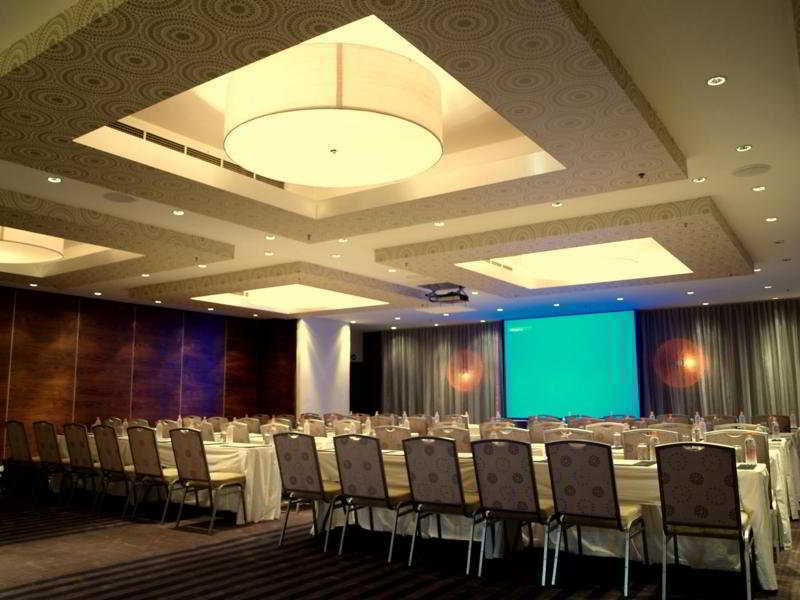 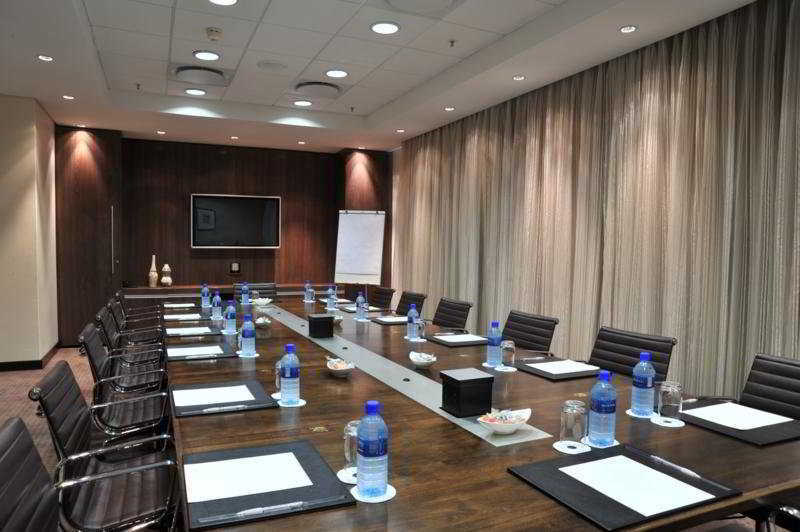 Guests have conference facilities, a car park, and Internet access at their disposal. 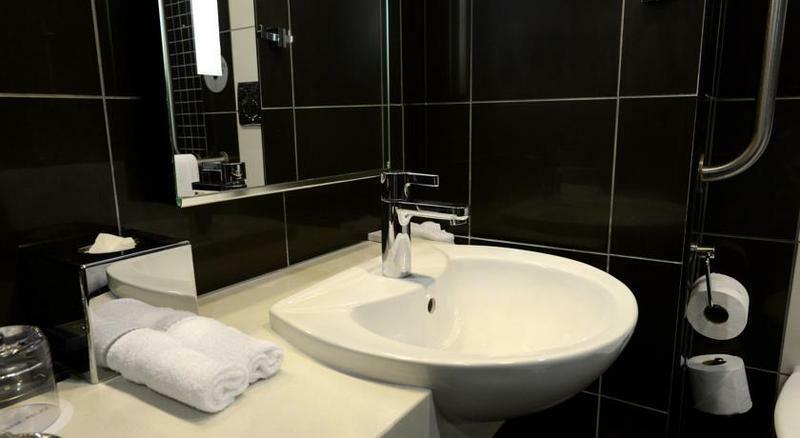 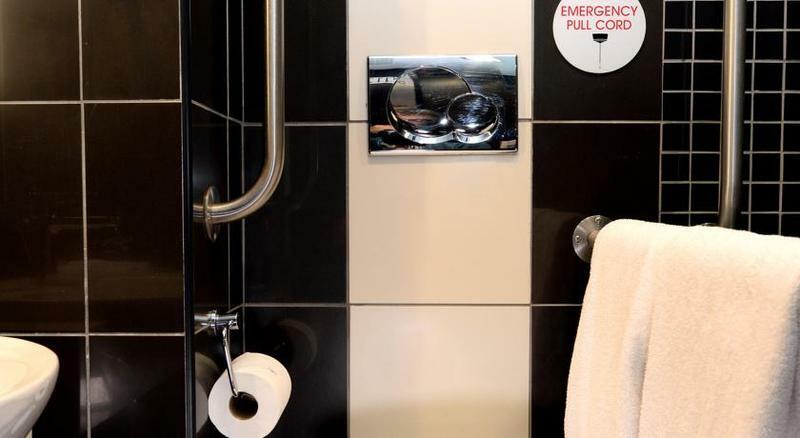 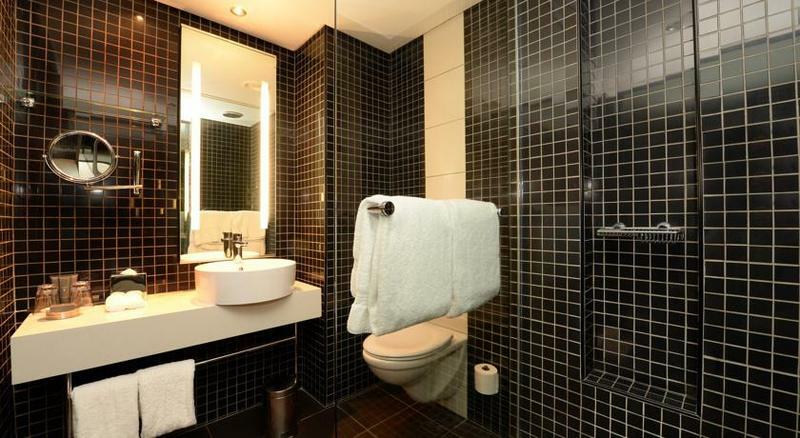 All rooms come with an en-suite bathroom, an I-Pod, Internet access, a LCD TV and tea and coffee making facilities. 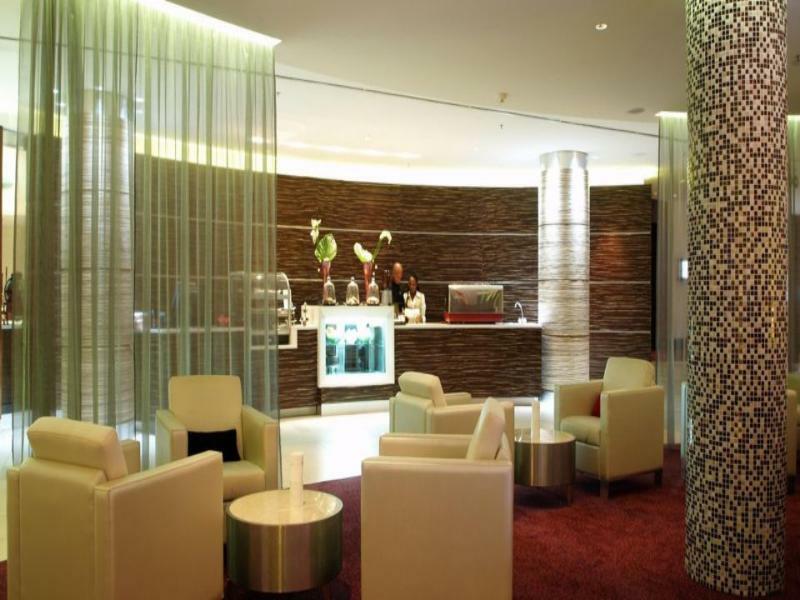 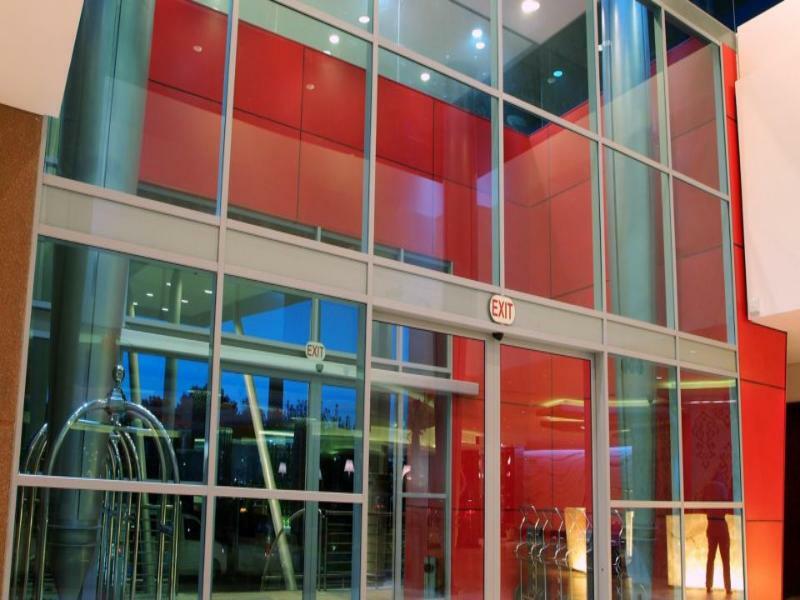 Individually regulated air conditioning and heating are provided in all accommodations as standard. 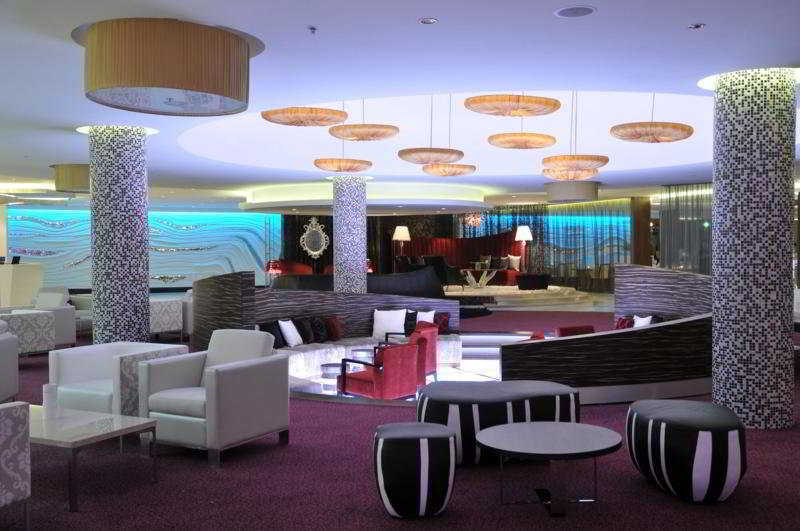 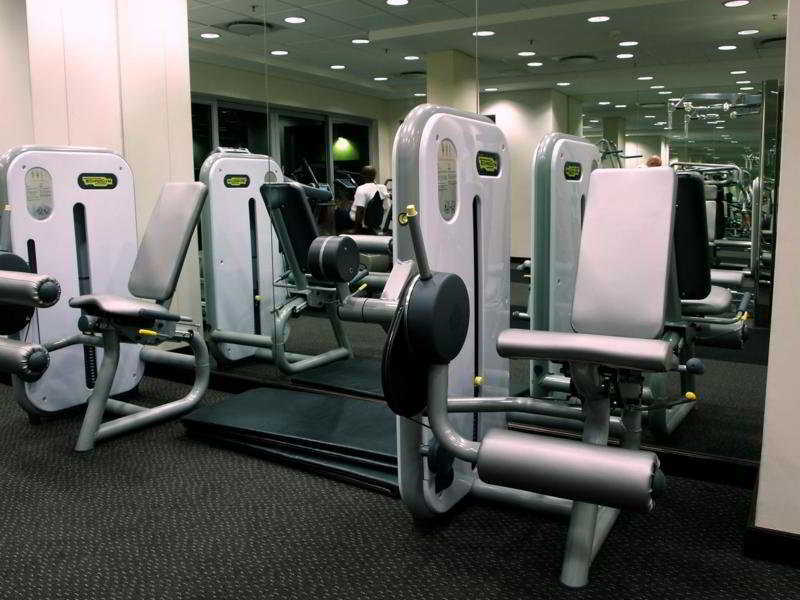 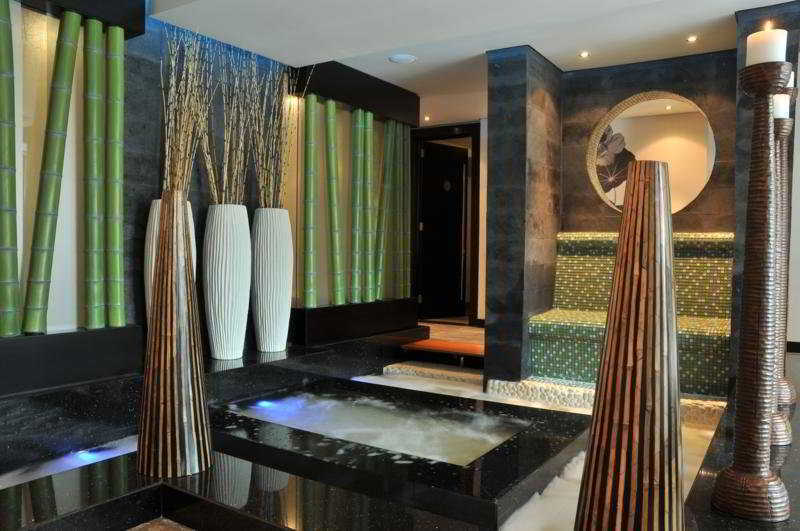 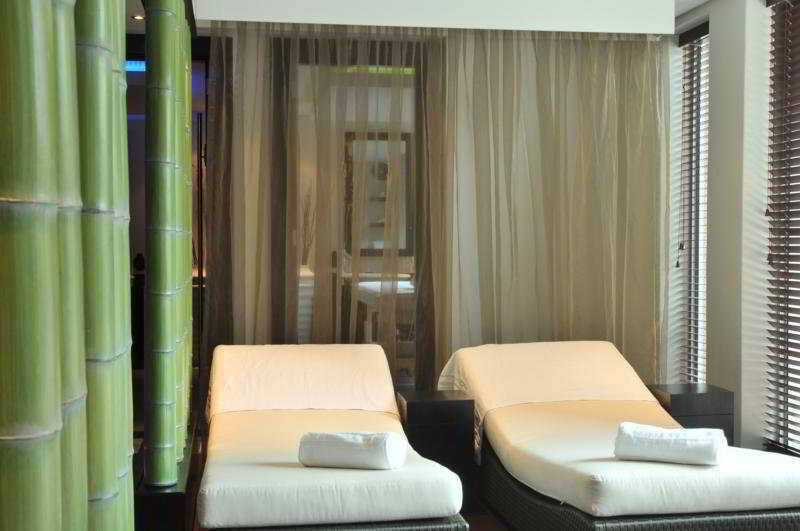 Further leisure facilities include swimming pools, gym and SPA treatments.